Commercial properties have always been a popular choice as investments and for very good reason. Over the years, commercial property has shown good rates of growth and the added benefit of a secure, regular income. In these uncertain times, investors also favour the capital security and corporeal nature of “bricks and mortar”. Sourcing quality investments can be a herculean task, and the reality is that a considerable volume of sales and acquisitions happen “off market” without the property being advertised at all. Knowing who is minded to sell, who is actively looking to buy and what might become available is crucial to securing the best possible price, whether you are buying or selling. 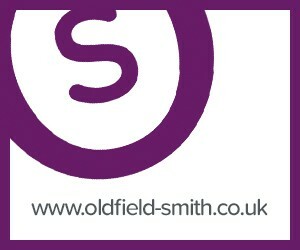 At Oldfield Smith & Co we work closely with our clients to fully understand their needs and strategy. We can therefore offer properties which meet those requirements and match buyers and sellers successfully. Through our close links with the business community, we can structure more complex deals involving sale and lease back arrangements, freeing up capital for investment in the core business whilst creating a pre-packaged investment. 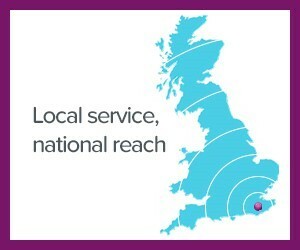 Targeted marketing and a proactive approach are the hallmarks of our service and we aim to develop long term relationships with our investment clients, so that we can react to changes in their requirements and continue to offer relevant and exciting opportunities. Our Investment Department is headed by Richard Oldfield, a qualified and highly experienced commercial property agent. 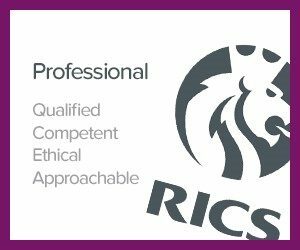 Richard would be delighted to discuss your requirements informally; why not call and see how we can help!